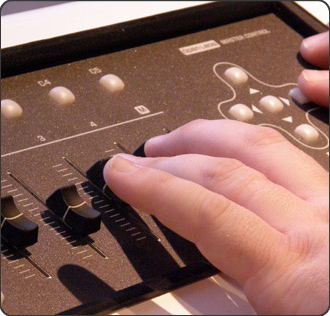 Mixing is a vital art form which really can make or break any audio project. 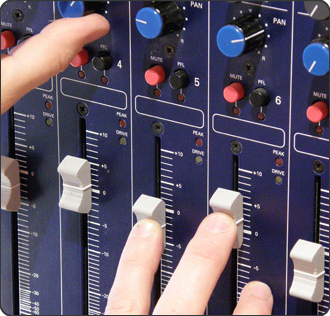 Here at Online Studios we fully understand the importance of all aspects of the mixdown process. 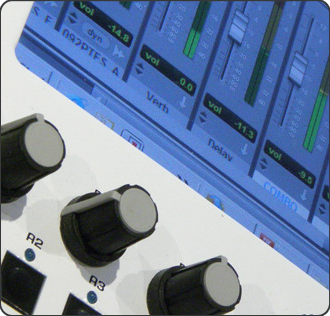 No matter what style or genre of music you can be assured that your project will be mixed to the very highest standard. 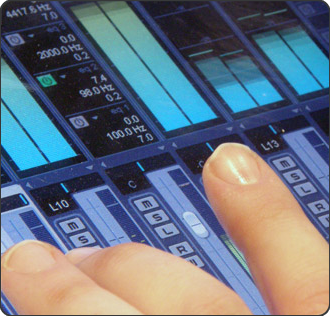 In addition our engineers are also able to correct or improve timings, edits, fades, and vocal or Instrument tunings. However if this kind of editing or creative input is required please take this into consideration when choosing how much studio time you are booking, if you are ordering Online Mixing please select a suitable amount of Online Editing time to allow for this.